In a major relief, Narmada Bachao Andolan (NBA) leader Medha Patkar was granted bail by Madhya Pradesh's Indore High Court on Wednesday. She was denied bail by the sessions court in a kidnapping case instituted against her by the state police. Hailing it as a major victory against the "repressive Madhya Pradesh government", which allegedly came down "heavily on the peaceful protest against forceful eviction and illegal unjust submergence" in the Narmada valley, NBA said, three activist-oustees, Vijay, Santu and Dhurji, who were jailed along with Patkar, are facing more serious charges, including attempt to murder, and their bail application would be heard on Thursday. 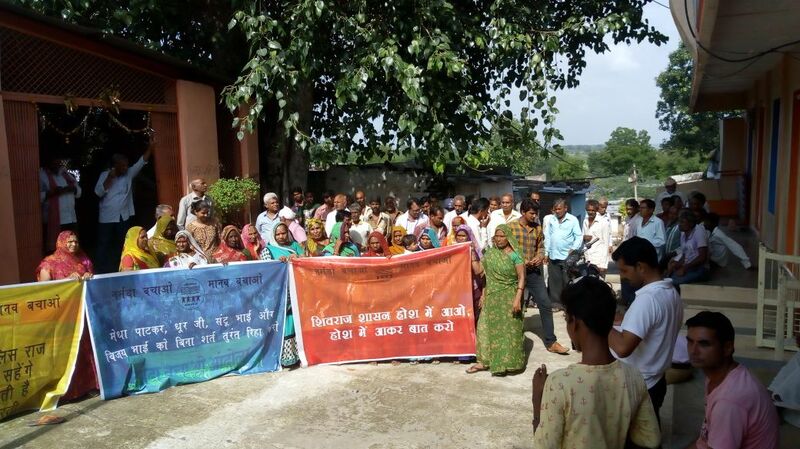 Patkar is expected to be released on Thursday from Dhar jail where she has spent 15 days, during which period NBA supporters across Madhya Pradesh and other states staged massive protests for her release, calling charges against her fake and arbitrary. 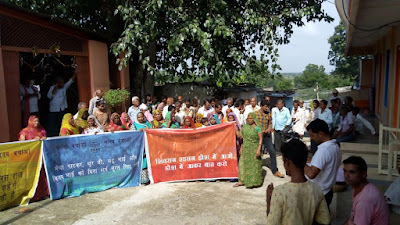 An NBA statement said, Patkar's arrest was "an attempt of the government to divert the focus of the movement from legitimate demands of complete and just rehabilitation as per the Narmada Water Dispute Tribunal award for resettling Narmada dam oustees." It added, apart from Patkar, the state government in Badwani was "targeting key activists of NBA by putting false charges on them." Protests have been so strong that, says NBA, that local BJP leaders have begun to resign from the party, "disappointed with the callousness of the BJP government in Madhya Pradesh towards Narmada oustees.". The latest in the series of resignations is that of the chief of village Bajrikheda along with other members. Earlier, BJP members of village Khapadkheda in large numbers resigned from the party. Both these villages fall in Dhar district. Four days ago, office-bearers of Kadmal unit of the ruling BJP resigned en masse, saying Patkar was fighting for those living along the river Narmada, and instead of saving and rehabilitating the people facing inundation, the administration was busy threatening them and resorting to other coercive measures to vacate the area. 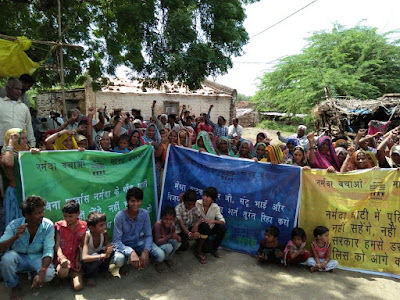 According to reports, hundreds of villagers of Kukshi, Badwani, Sondul Patti, Avalda, Pichhodi, Nisarpur, Gaangli, Ekalvaara, Perkhad, Bagud and other affected villages staged protest against "false" charges against Patkar and others. 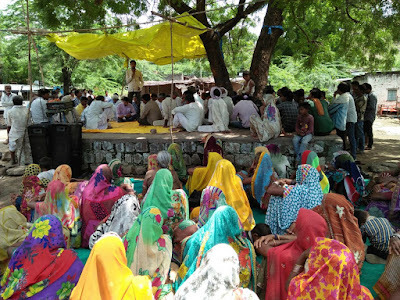 They have written letters to Prime Minister Narendra Modi and Madhya Pradesh chief minister Shivraj Singh Chauhan seeking their intervention in the matter, even as demanding permanent rehabilitation of the oustees and opposing temporary rehabilitation arrangements.